Hello and thank you for visiting our website. 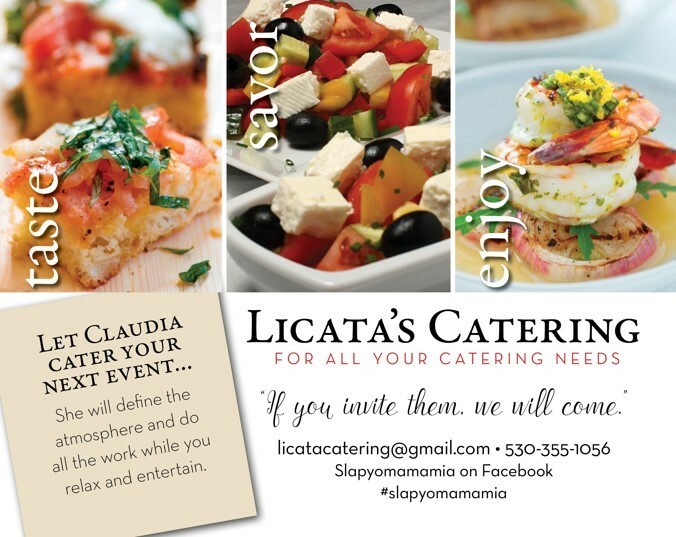 Licata Catering in Redding California prides itself on custom catering event planning. 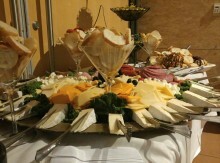 We strive to make every event we cater be unique, personalized and unforgettable. 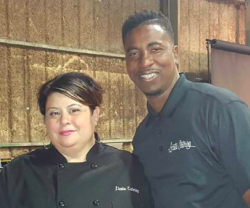 We cater events as far as Chico and Red Bluff, the Bay Area and even Oregon! Talk to us! We would love the opportunity to help you create the event of a lifetime. Click here to fill out our questionnaire so we can get started. We take the time to get to know you, find out your personal preferences and will even go so far as to buy custom decor for your event just so the theme of your choice gets displayed to its fullest. 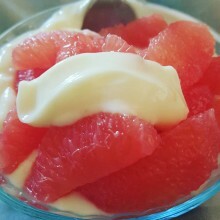 We don't like cooking the same dishes over and over just like we don't like serving on the same dinnerware each event. You've been to the same old parties. Let us make your event stand out from all of the rest.